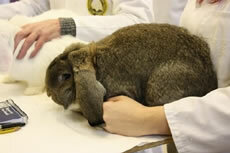 Welcome to the Official website of The British Rabbit Council. The BRC strongly recommend that members vaccinate against the RHD2 virus.There are new outbreaks being reported both in exhibition studs and pets, vaccination will help to prevent the spread and contain this deadly virus. The most economic way to acquire vaccine is to ask your vet to import multi dose vials directly from France or Spain. This can be done using the same license they need for the single dose vials from the wholesaler. 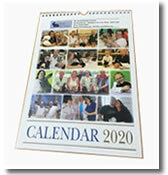 We are happy to provide information directly to any practice. Read more...What should I do if I suspect a possible VHD outbreak and Advice for Pet Owners.and RHD Update. Interested in joining The British Rabbit Council - Join Here! 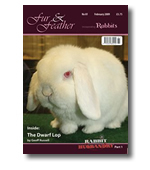 Articles of Constitution & Rules Book; Breed Standards Book; Year Book; Five Freedoms; Benefits of Vaccination; Top Tips How to Look After Your Rabbit; Composting Rabbit Manure; Recommended Reading; Ring Order Form, in all Adult packs. 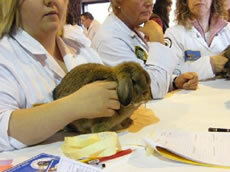 The membership also enables you to exhibit rabbits at a BRC Star Show and Join National/Area/Local BRC Clubs. are just interested in shows and matters relating, please contact the following society. 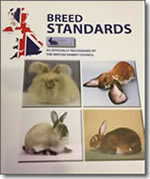 Purchase the NEW Breed Standards book from the members area.